If you’re looking for a crepe cafe in the Turlock, CA area, look no further than The Creperie. You’ll have a mouthwatering dining experience with our wide selection of sweet and savory crepes such as breakfast crepes, chocolate crepes, and more. We also offer a variety of homemade soup and salads that will surely excite your taste buds. On top of that, we serve refreshing beverages as well, including beer, wine, champagne, and mimosa cocktail. 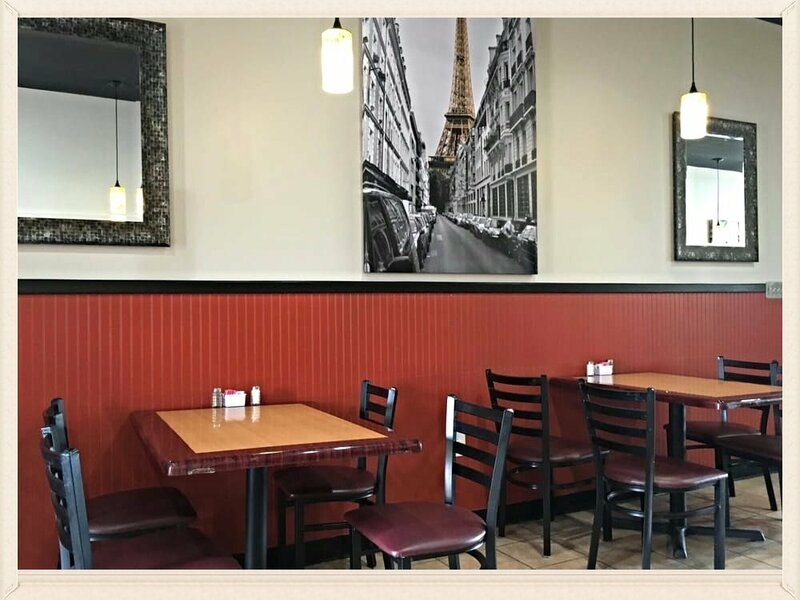 Founded in March 2016 by Akheqir and Nora, our locally and family-owned establishment strives to bring a taste of France to the residents of Turlock. Our mission is to satisfy your need for fast and delicious meals every day. We work extremely hard to deliver an unmatched level of quality and care in every dish we serve. Nothing is more important to us than seeing our customers leave the cafe with huge smiles and happy stomachs. Jumpstart your day with our savory breakfast crepes! Our welcoming restaurant staff is here to make you feel at home and ensure that you eat to your heart’s content. We are a proud recipient of the Best of 209 award in 2017 by 209 Magazine. Drop by The Creperie today! For inquiries, feel free to get in touch with us.